My name is Ashton Jones and I am the School Counselor at B-C Grammar #1 Elementary. I have been the School Counselor at B-C #1 since 2014. I have a Masters Degree in Professional School Counseling as well as a Career Development Facilitator Certification. I enjoy spending time with my family. 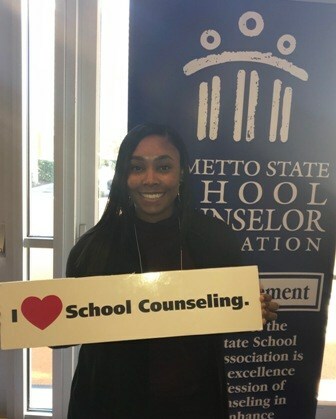 I love School Counseling and take pride in being able to advocate for students!